This user guide gives you an overview of the key functionality to achieve an efficient Cognitive Interpretation of your data. 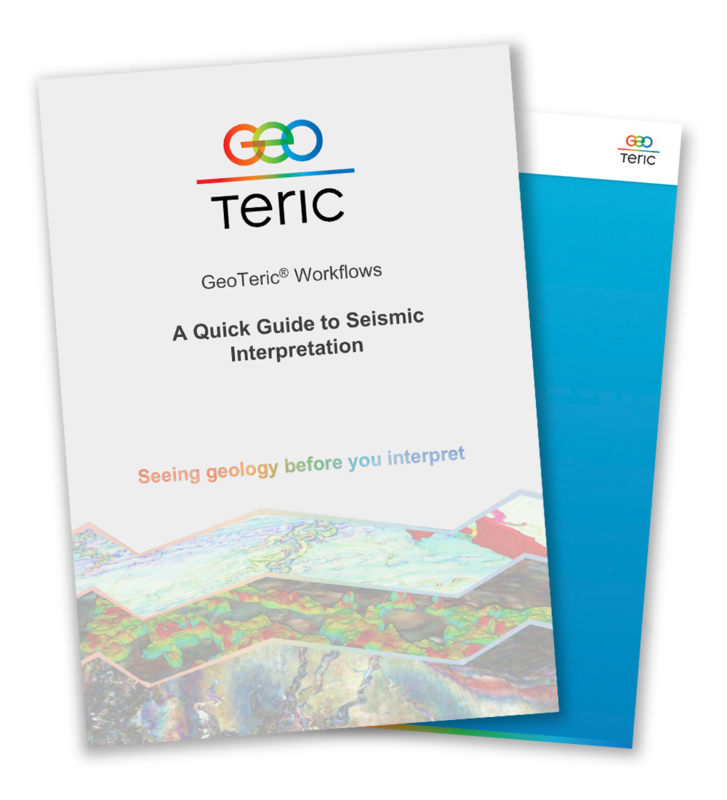 GeoTeric supports a complete post-stack seismic interpretation workflow from data conditioning to delineation of the geological elements required to build a 3D model. 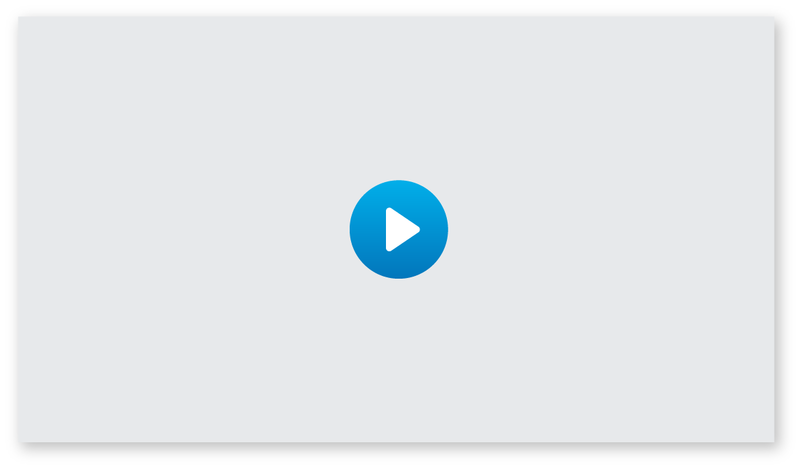 Based around a Cognitive approach, GeoTeric combines advanced algorithms with intelligent user interface design to ensure the software is easy to use and delivers maximum productivity.